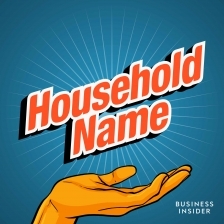 These are the surprising stories behind our biggest, household name brands. Business Insider’s Dan Bobkoff finds tales of tragedy, love, strange histories, unintended consequences, and accidental success. Listen to the first 6 episodes, out 7/15 on Stitcher Premium! These are the surprising stories behind our biggest, household name brands. Business Insider’s Dan Bobkoff finds tales of tragedy, love, strange histories, unintended consequences, and accidental success. 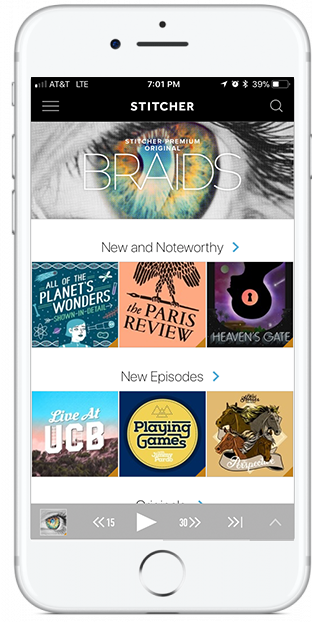 And in each episode, we find out how these brands changed our lives – for better or worse.